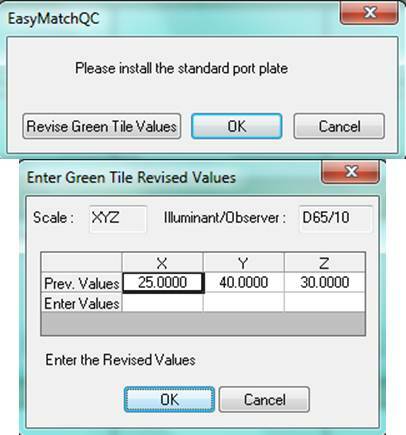 This entry was posted in EasyMatch QC, Instruments and Software and tagged incorrect green tile, new green tile values. Bookmark the permalink. ← What scale is used to measure the color of waste water?